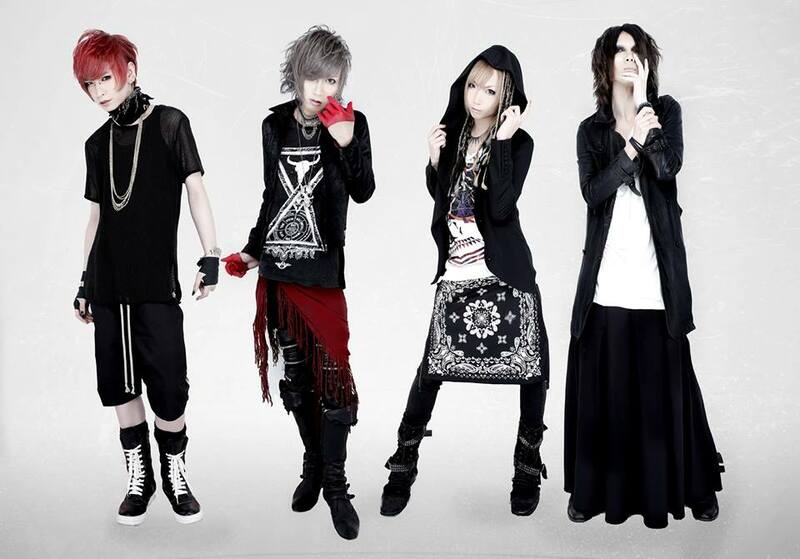 NIA - Europe Tour Dates Announced | VKH Press – J-Rock & Visual Kei Coverage Worldwide! 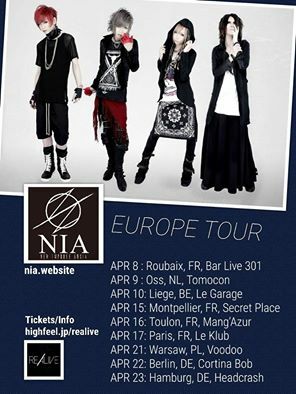 As we reported earlier, NIA will be touring Europe in April 2016! The tour dates have finally been announced, so check them out below!